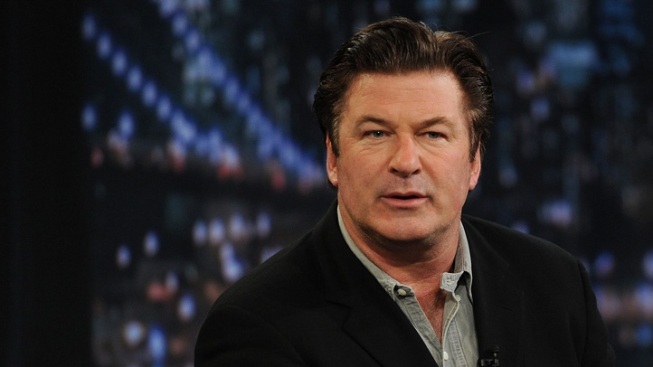 "30 RocK" star Alec Baldwin, who has never made a secret of his left leanings and political ambitions, is considering a run for New York City mayor in 2013. Baldwin told NBC New York he might make the run in light of the fact that Rep. Anthony Weiner, once considered a favorite to follow Mayor Bloomberg, has been caught in a sexting scandal. The online newspaper The Daily had first reported the possibility. A spokesman for the "30 Rock" funnyman told NBC New York on Wednesday: "I wouldn't rule it out." The actor himself then tweeted "It's a long way till November of 2013." 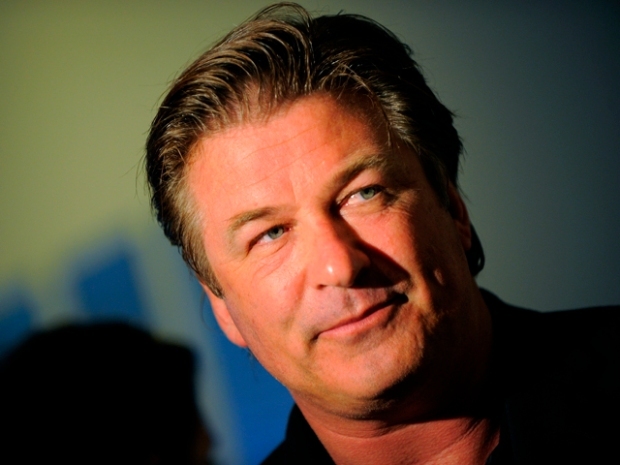 One thing Baldwin might want to do before deciding is register to vote in New York City. The Board of Elections tells NBC New York that the office has no record of him on file. Baldwin has said for many years that he would like to work in government, and has been floated as a possible candidate for various offices. In an interview with the Wall Street Journal in March, Baldwin said that when his hit show is over, "I want to do something completely different anyway. Find myself into a situation where I could direct funding." Asked whether that means working in government, he said "Maybe. At least find a way to help people figure out where the money should go. How uncreative these bastards [in government] can be down there." That same article was devoted to detailing Baldwin's increased philanthropy this year, including $1 million to the New York Philharmonic and $500,000 to the Roundabout Theatre Company. He also told the Journal that proceeds from his series of Capital One ads will go toward cultural charities. His giving doesn't bring him up to the level of the billionaire mayor, Baldwin said. "I'm not Bloomberg or the Koch family or Ronald Perelman," he said. "I'm not in that league, but I'm hoping this dialogue will bring more attention to arts coverage."